Degree is the heart of the Viaduct and has been for nearly 13 years now! 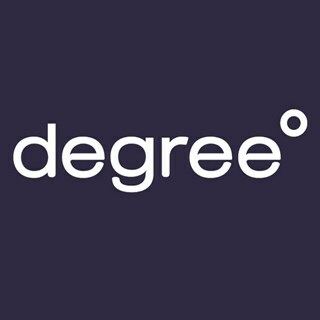 Degree has all your bases covered from a full restaurant to being your weekend party destination, suitable for all ages and open every day 11.30am till late. 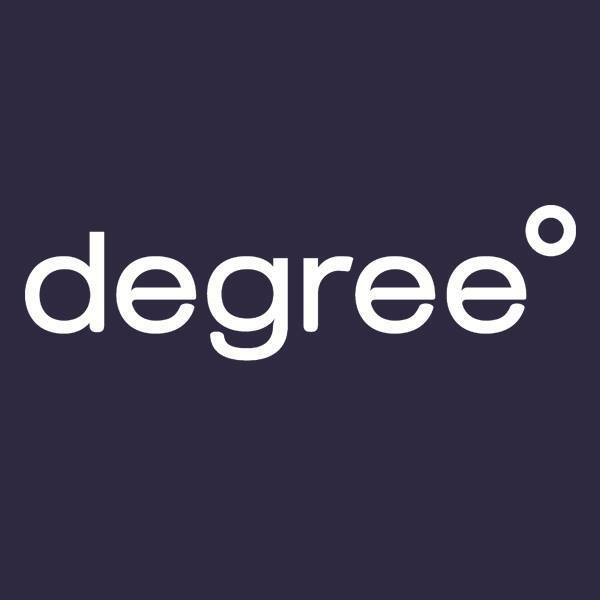 Degree boasts some of the best entertainment around, with it's big name resident and guest dj's and local live music. The only official stonegrill venue in Auckland CBD and an extensive menu to meet anyones needs. With a private function room also available, we have everything to cater for your next occasion/event. What an awesome spot! We were a large group travelling from Australia, and were looked after extremely well from our very first contact with the bar almost 6 months prior. Kate in events was fantastic. Food was delicious (we had share platters) and more than ample! Can't recommend them highly enough! I had a fantastic night for my 45th prob best party I’ve ever had and all the guests said the same so hats off to the team at degree for putting on the fantastic venue and food.. a truly epic night ! Also a special mention to our private bar staff, he was very good on the night and I wanted to make a special mention of that. Great time had by ourselves and our 40 clients, booked only 1 day in advance so really appreciate the service. The staff were all so incredibly helpful. The services provided were great, clear and efficient. I had the best time. From the beginning with planning to the leftovers given at the end. Thank you so much! The staff were very friendly and accommodating. It was lovely right by the water. Degree recently hosted a work dinner for our company. This was the second event they had hosted for us, as we were so impressed the first time, we had to go back. This visit we were particularly impressed with the quality of the food - everyone was very pleased with the size and how tasty their meals were. We were upstairs this time around, in our own private area, which was nice, but meant that you missed the real party atmosphere once your plates had been cleared away and you wanted to start dancing. Previously we had been outside & that was perfect on a nice night - great atmosphere. Previously the service had been wonderful. It wasn't quite so good this time around, but some staff were better than others. Overall, I would highly recommend Degree for a function. Was very disappointed with our New Year’s Eve experience at degree after recommending this to my friends I felt rather embarrassed with the service and food we received! The surly waitress who didn’t even give us any warning just told us we had to pay and leave when we still had a bit of food and drink left! It would of been nice to if had a 20 minute warning or something! Thank you so much for your professionalism and making us feel so welcome this New Year. All staff was amazing. Food and atmosphere was great too. Everything was great but what’s the point of a contact number if no one picks up the phone!! We had our Xmas lunch. Everything was fantastic from the food, drinks to the excellent service. Thank you. Booked for our Christmas party. Fantastic location, good range of beverages, good service and great views! I do understand that it was busy on Saturday. However, this is the only restaurant I have been that have very slow service. It took two hours for our mains to arrive. We had our dinner at 10pm already, which was very late. And we had to eat it in a hurry because the DJ was already setting up his equipment and they dimmed the lights. We felt that our group were not prioritised because other group received their meals earlier than us. The food was nice except for the duck because it was not cook properly. Also since not everyone came, we paid $104 each and we were expecting for a good service but your team failed us. I felt sorry for your staff because they were running around and stressed-out. I reckon there should be more staff/chefs so you can keep up with large amount of group bookings. The food was excellent everyone enjoyed it. We ordered both of the large platters and several of the small plates and a couple of mains for a sunday lunch for 6 of us and there was heaps of food. The food was really yummy. The only down side was there was no Proseco left at all which was strange for the start of summer and the busy Christmas period. We did however order another bottle of bubbles which was also nice. We had to wait awhile for drinks service and had to ask several times for refills for one of our guests. We also had to keep asking for bottles of water at least 5 times. If the staff could be trained better in this area, you would have a really top notch restaurant. Overall it was a nice relaxing experience and the food was excellent so we would go back. Service was a bit slow with a large group in. We had booked. Grilled fish snd chicken was overdone but otherwise a good menu, fresh and tasty salad. Very friendly staff, was nice that they gave us a warning early that it was soon turning into a night club. Food was delicious and so was the cocktails! Good value for money. Will definitely be coming back to try the fish bowls.